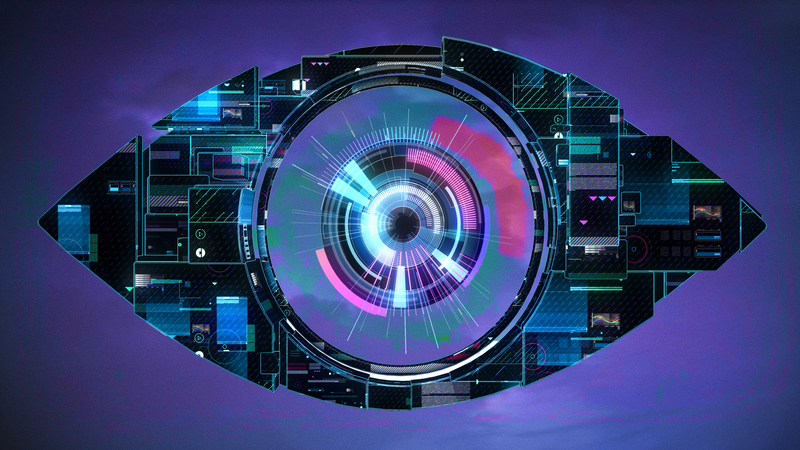 The broadcast regulator has announced that 3,820 complaints have been rejected from investigations, after viewers complained about certain moments from the fifteenth series of Big Brother. The complaint total includes 469 complaints over the result of the final – which saw Helen Wood beat Ashleigh Coyle in the race to be crowned the winner, after allegations that the voting for the final was rigged. This lead to Channel 5 releasing a statement over the win. Elsewhere, Ofcom rejected 1,573 complaints from other moments in the series, including bullying and sexist comments from Ash and Marlon. Only one episode resulted in an investigation – which was the highlights show broadcast on August 7th.